It's very important take care of hair, every woman know that. 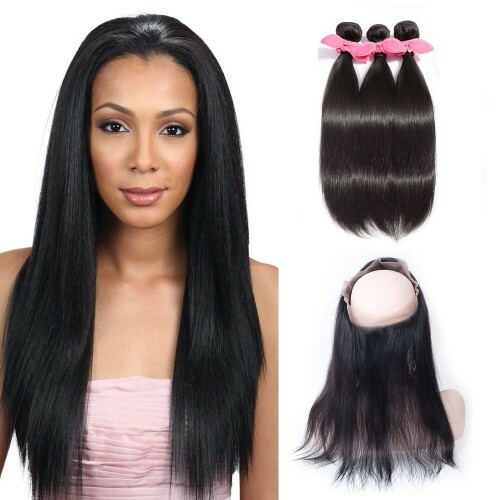 BestHairBuy can help you to be perfect all life long! A lot of colors to create your style, natural shades or funky ones, you can find all you want! 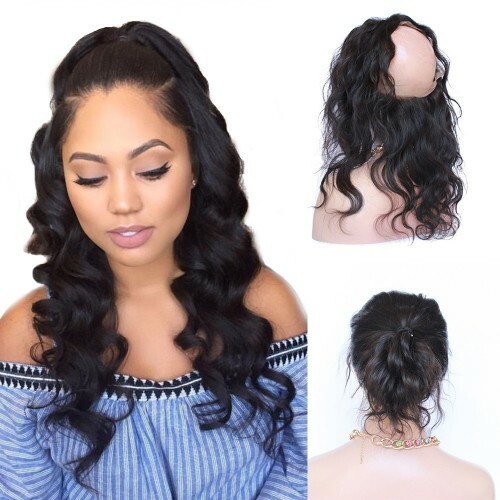 Today I want to introduce you 360 frontal: the product can be used as a wig or a hair weave you have just put the bundles to the middle. Time is very important in our life, and it is neve too much! They have tought to this point, no problem! 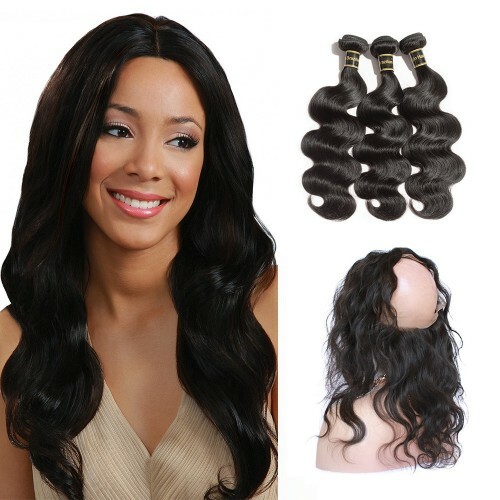 In just one hour, you can install lace frontal band. Thanks to their virgin hair, you will create nice ponytail to be unique among the guests. You can pay with your PayPal account if you have one, and that is a guarantee for you that you have purchased.